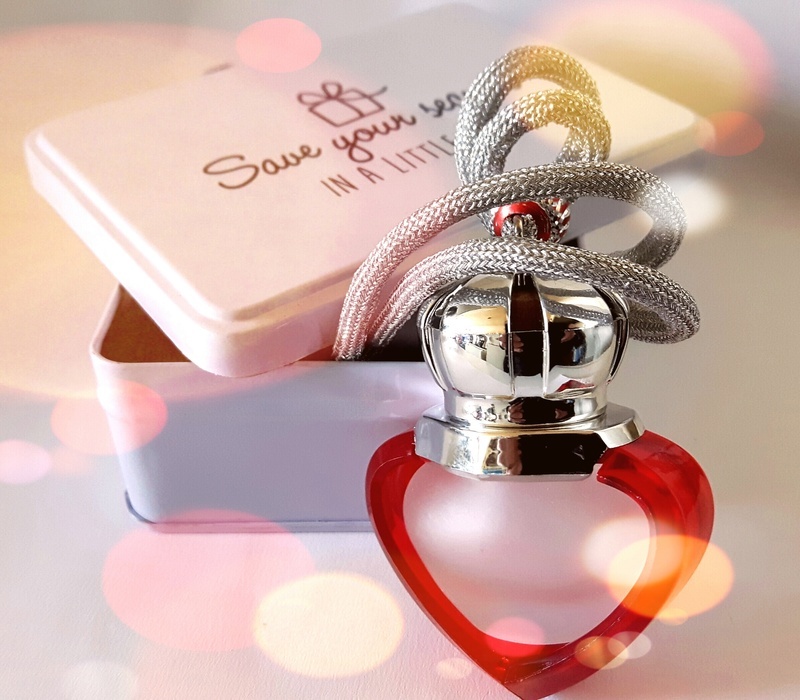 Find out how in this free online workshop about perfume. How to choose, wear, and make your own perfume. How to add your own personal scents to your beauty products. Recipes. Safety. How to store your perfumes and where to get free samples. Tips & tricks and more.